Three years, countless petitions and heartfelt think pieces after its cancellation, Young Justice, the cult hit animated series is finally making a return. Warner Bros. Animation announced Monday that a third season of all-new shows has begun production featuring DC Comics sidekicks turned superhero team. According to a statement from DC animation, season 3 has yet to find a network but the studio has heard the fans' desire for more Young Justice. Season three promises new twists, turns and dangerous new threats for the team, but most importantly, the opportunity for fans to finally continue the adventures of some of their favorite Super Heroes. "The affection that fans have had for ‘Young Justice,’ and their rallying cry for more episodes, has always resonated with us,” said Sam Register, President, Warner Bros. Animation and Warner Digital Series. "We are excited to bring the show back for this loyal fanbase and to provide an opportunity for new viewers to discover this excellent series." Netflix could be home to the series where its first two seasons are available for streaming and doing well. However, the show is being shopped around and no announcement is imminent. The show’s creators Brandon Vietti (Batman: Under the Red Hood, Superman: Doomsday) and Greg Weisman (Star Wars Rebels, Gargoyles) have been working behind the scenes to revive the show and it looks to have paid off. They've taken to social media to reassure fans that they want another season too and have been negotiating diligently to make it happen. 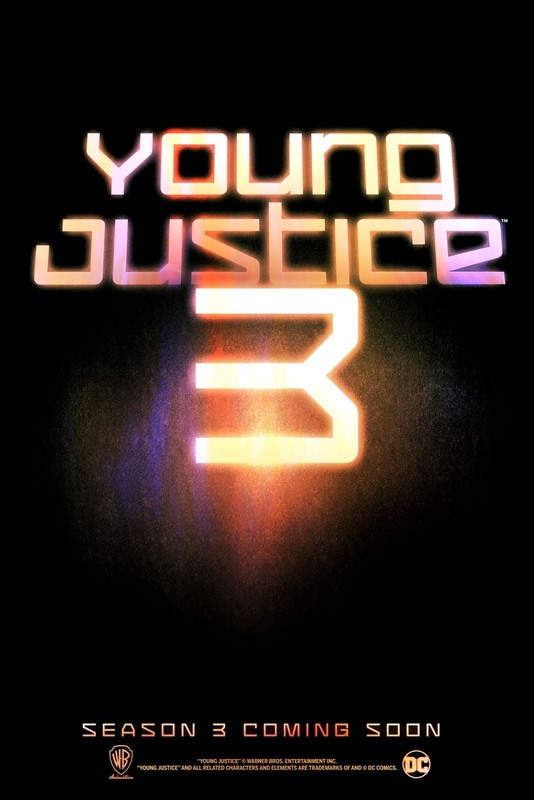 Young Justice aired for two seasons on Cartoon Network, from 2010-2013, before it was canceled. The show was praised for its serious themes, animation style and storytelling weight. 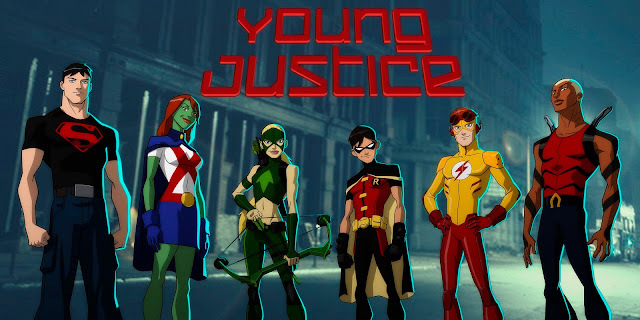 Young Justice consists of teenagers Nightwing, Robin, Aqualad, Kid Flash, Superboy, Miss Martian and others trying to escape from under the shadows of their mentors in the Justice League. For more information or to sign up for updates, visit YJS3.com.